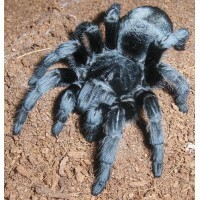 The Chile Rose is probably second only to the Mexican Red Knee as Britain's favourite pet tarantula. 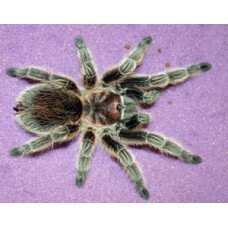 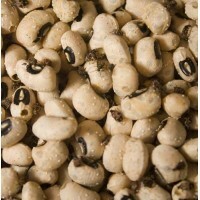 They are generally docile and can often be seen being handled in animal demonstrations. 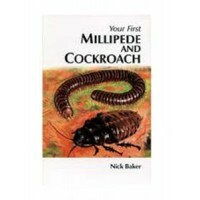 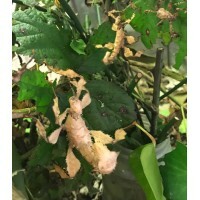 Title: Your First Millipede And Cockroach Book Author: Nick Baker Description: A lovely littl..